Most traders agree that trading records are essential to improving your trading performance. But when it comes to the specific pieces of trading information to record and how to do it, things get fuzzy. Some traders think that the trading records from their brokers are enough. Others might record their reasons for taking each trade. Some might have a trading emotions journal. Some traders even track their physiological responses, like their heart rate and body temperature. To get the right answer, we must look at the goal of keeping trading records. Our aim is to improve our trading results. And we can do this by refining the source of our trading edge which is determined by our trading style. Here, I will focus on what a discretionary price action trader should record and the right way to do so. Most price action traders trade with discretion. This is also how I trade. This trading style has two main components: price action and discretion. As price action traders, we find our trading edge from price movement. Thus, to improve our trading performance, we must make price action a cornerstone in our trading records. Move beyond recording basic trade information like the profit/loss and time of entry/exit. Start recording your price action analysis. I am referring to a constant analysis of the market’s price action, regardless of whether you are considering a trade. It is almost like a market commentary to yourself. A simple example goes like this. The day opens with a gap down. It is trying to make a bullish push but is rejected by the low of the last session. A bearish Pin Bar forms, but the top shadow is quite short. I expect the market to fall. The market is falling now. It makes a new low. A reaction should be coming soon. It is an ongoing analysis that encompasses price structure, patterns, and speed. It includes your description of price action as well as your expectations of it. There are two main benefits to recording your analysis of the market in real-time. Over time, these trading records will be the basis of your trading rules. For instance, your records show that after several Doji-like bars, it is better to abstain from trading. This is a valuable conclusion you can use to improve your trading rules. If you have truly mastered the skill of analysing price action, these real-time analysis records will be the proof. With them, you will gain the confidence to trade in real-time. What does being a discretionary trader mean? It means that you do not trade with fully automated trading systems. It also means that your trading rules are not rigid. You bend your rules according to the intuition that you have developed (or are trying to develop). The basic conviction is that in your brain, there is something valuable you cannot quantify or reduce to rigid rules. This something is often called the trader’s intuition/gut. This fuzzy idea of discretionary trading has an obvious problem. When you “exercise your discretion” in trading, are you relying on solid intuition? Or are you just using discretion as an excuse for your lack of discipline? Adding a simple step to your record keeping process will answer this question. For each trade, record if that trade is one that conforms to your trading rules completely, or one that requires you to bend them. The former is a mechanical trade, and the latter is a discretionary trade. Label each trade as mechanical or discretionary before the end of the trade, before you know if the trade is a winner or loser. After collecting a decent sample of trades (labelled as mechanical or discretionary) in your trading records, review their performance. Is your discretion adding value to the rigid rules? Do the discretionary trades do better than the set of mechanical trades? If they are adding to your trading edge, you have well-honed trading skills. If not, you should probably stick to your rules and start working on your trading discipline. 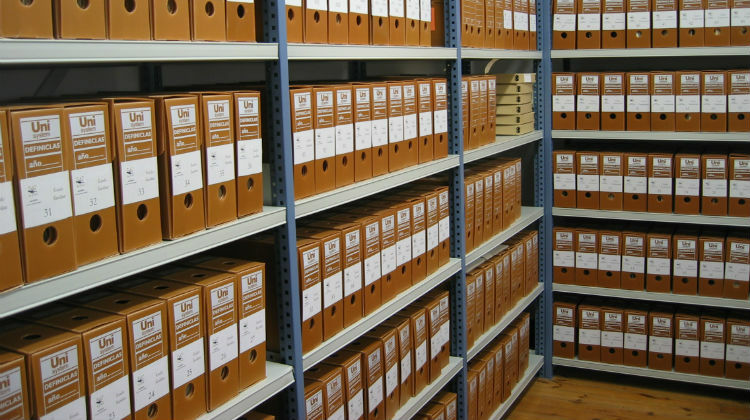 When keeping trading records, distinguish between ex-ante and ex-post records. In our discussion above, we have emphasised this principle. As humans, we are extremely susceptible to hindsight bias. There is almost no chance of avoiding it when we look at historical charts. Learn technical analysis for one day and you can pick the best trading setup of the decade from a historical chart. It seems so easy. Adhering to this simple principle will keep your trading records accurate, consistent, and useful. Ex-ante record: The market will rise after this bullish reversal pattern. Ex-post record: The market did not rise. This is undeniable proof that our expectation was wrong. Recording everything ex-post will give rise to hindsight bias. If the market did not rise, we would conveniently forget the fact that we expected it to rise. If the market rose, we would congratulate ourselves for being such a good price action trader. It is human nature to want to feel good and forget bad experiences. Our minds distort the truth easily. Unless we record it before our minds get the incentive to do so. This is why discretionary traders experience difficulties when they trade in real-time. They are either overconfident of their ability or they are unable to trust their own read of the market. In both cases, they are doomed. For such traders, keeping good trading records of their price action analysis in real-time is the best solution. If you are a discretionary price action trader and you have not been keeping solid trading records, it’s time to start. Want to cross the chasm between learning from historical price action to trading real-time market action? 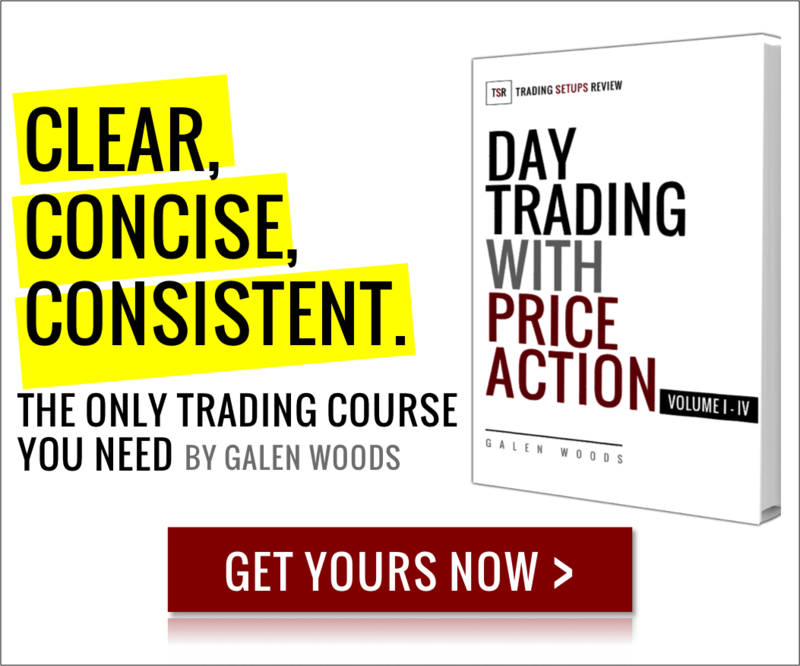 Take a look at my trading course – “Day Trading with Price Action”. Image credit: “Fondos archivo” by Archivo-FSP – Own work. Licensed under CC BY-SA 3.0 via Wikimedia Commons. Do you have any suggestion on how to keep records in real-time? I have thought about this before but I am not sure how to do this. As a day trader, it would be difficult to jot down what you’re thinking at the moment or while in a trade because the stock may move while you’re taking down notes and you missed your trade or missed exiting the trade at the time. If you record your thoughts after the trade or at the end of the day, then that’s already hindsight. Your concern is extremely valid. Record keeping should never distract you from executing a trade properly. In my eBook, I’ve written about how to keep records in real-time and included a template to facilitate the process. My aim is just to pen down my observations in the simplest and fastest way possible. Not the most presentable way. The fastest time-frame I trade is 3-minute which is still manageable. For traders trading time-frames below 1 minute, ongoing recording without affecting trade execution is indeed impossible. Another way you can explore is to analyse aloud and record your voice. A screen-recording software like Camtasia can record the chart movements as well as your voice. I do not use this method as I find written records more convenient for review. Hope you find these suggestions useful!